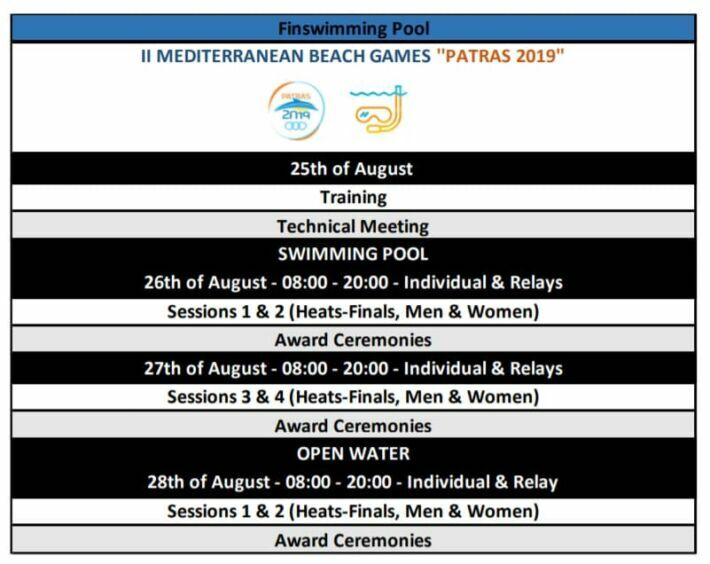 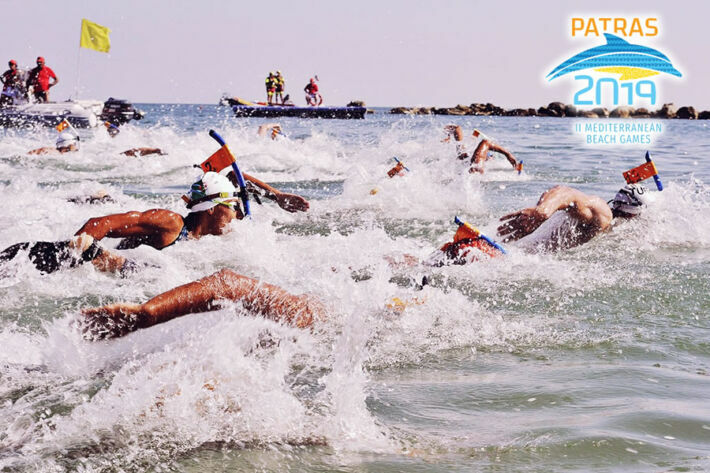 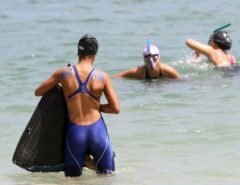 Finswimming will be again in the 2nd Edition of Mediterranean Beach Games that will be held in Patras, Greece from August 25 to August 31 2019. 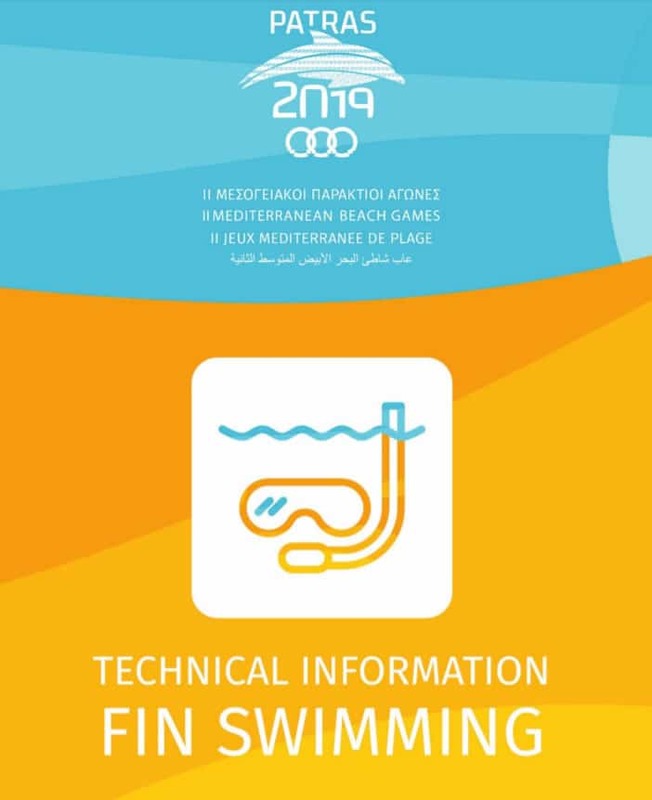 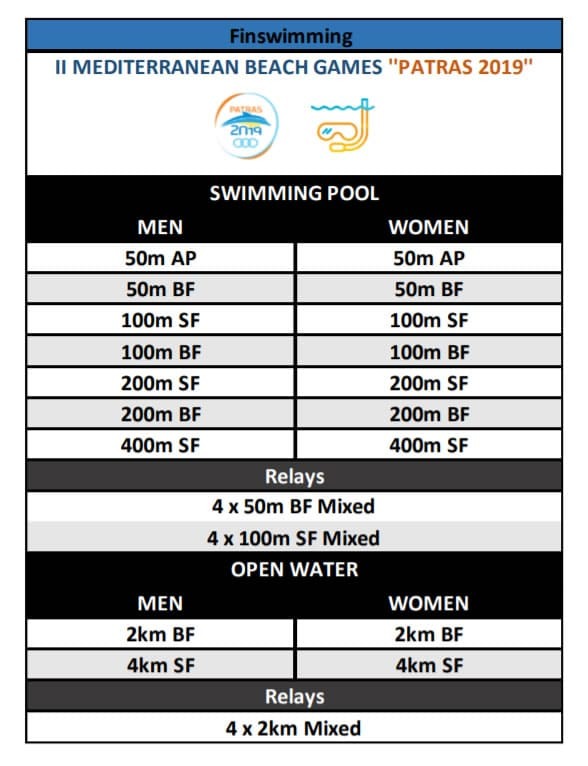 Fin swimming Competition will be held from 26 to 27 of August 2019 at ‘’A. 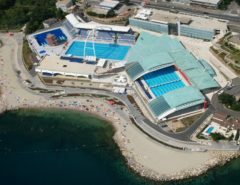 Pepanos’’ Swimming Pool– and at 28th of August at the Old Port of Patras.